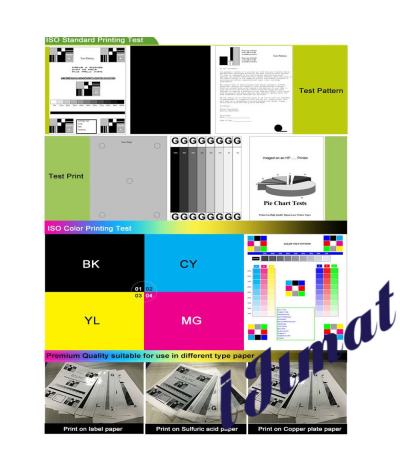 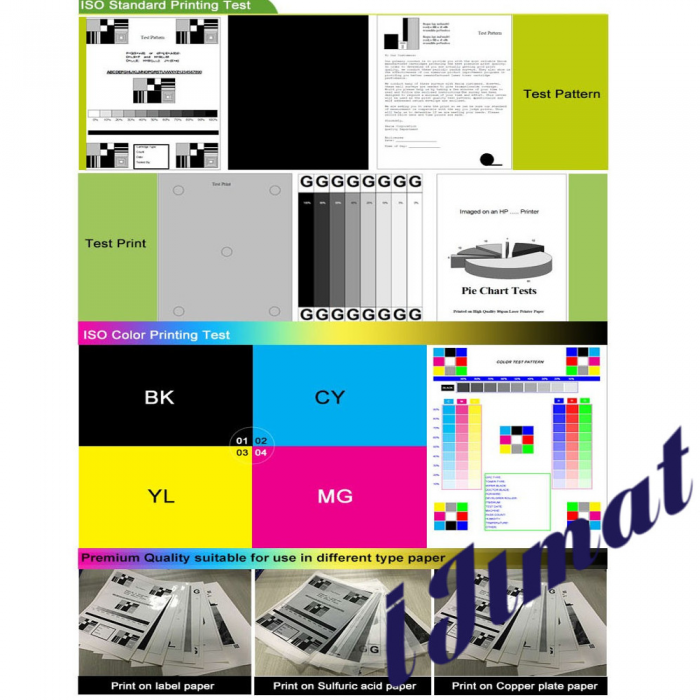 AAA Premium Quality, High Reliability, High Quality Prints, Quick Delivery. 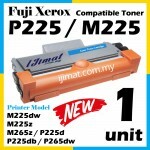 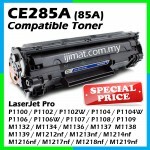 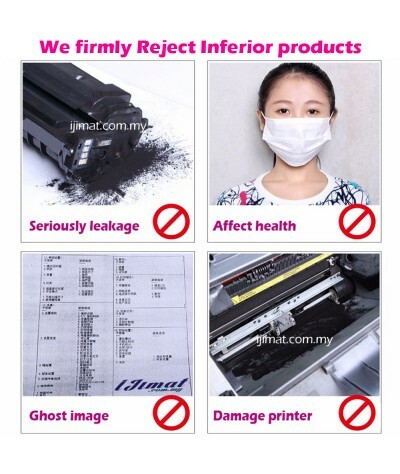 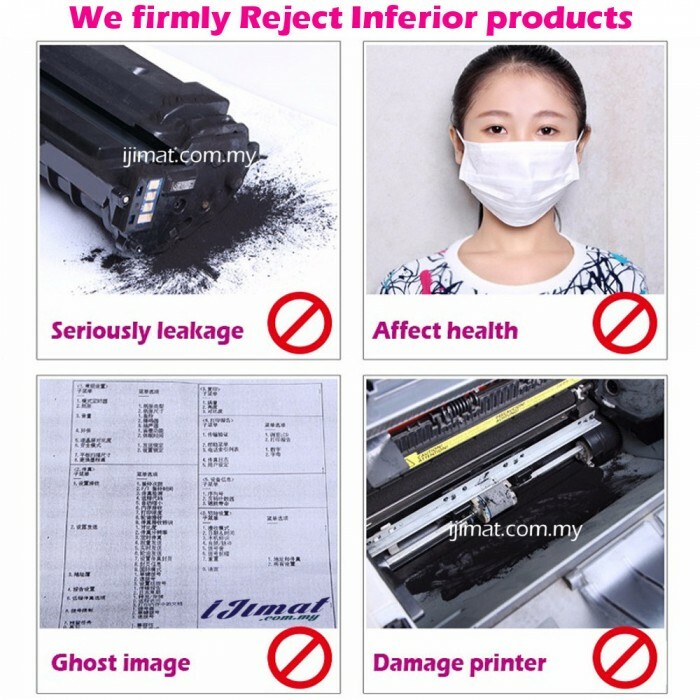 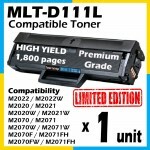 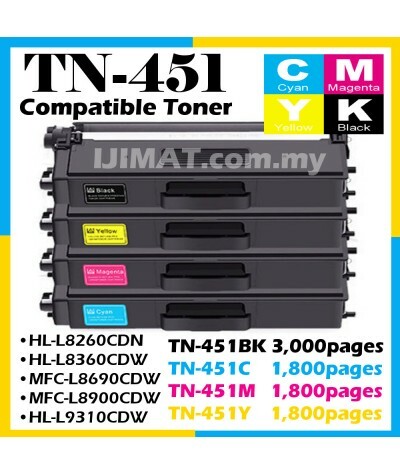 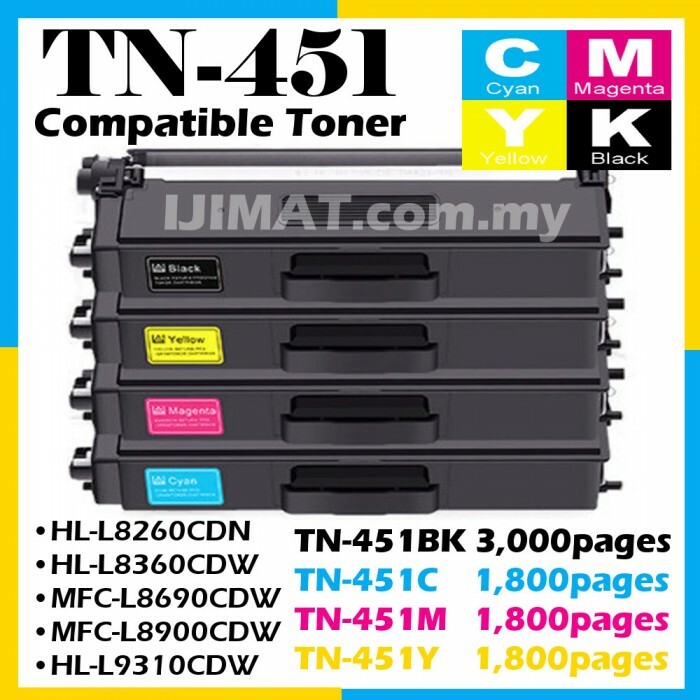 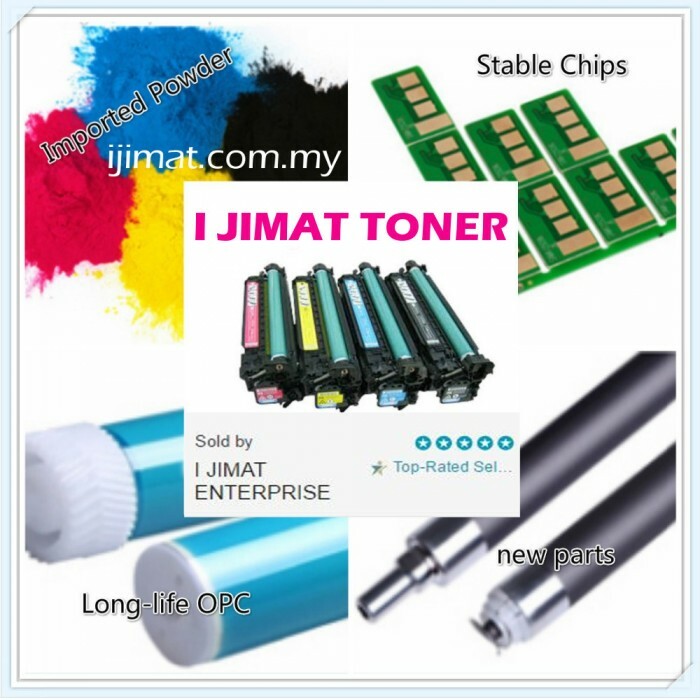 There are many grades of compatible toner cartridges, we only choose the best premium quality over price. 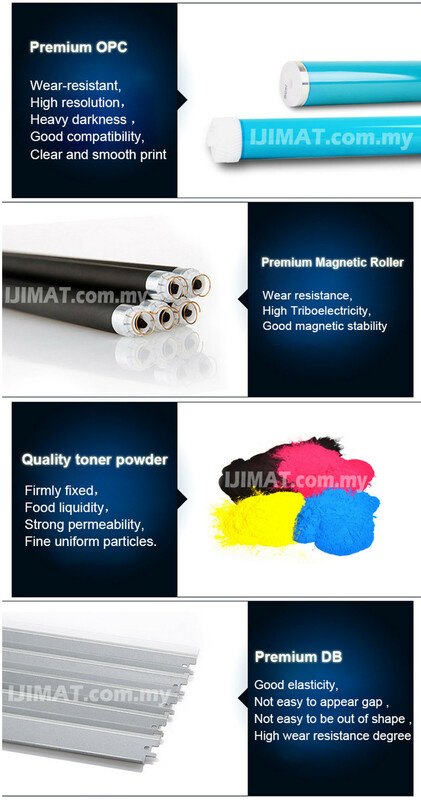 Our supplier manufacturers adhere strictly in accordance with the standard and request of ISO9001 and ISO14001. 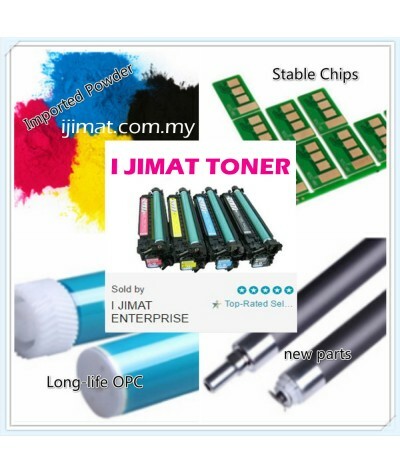 Almost all of I Jimat compatible cartridges last longer than the original brands.